SKU: N/A. 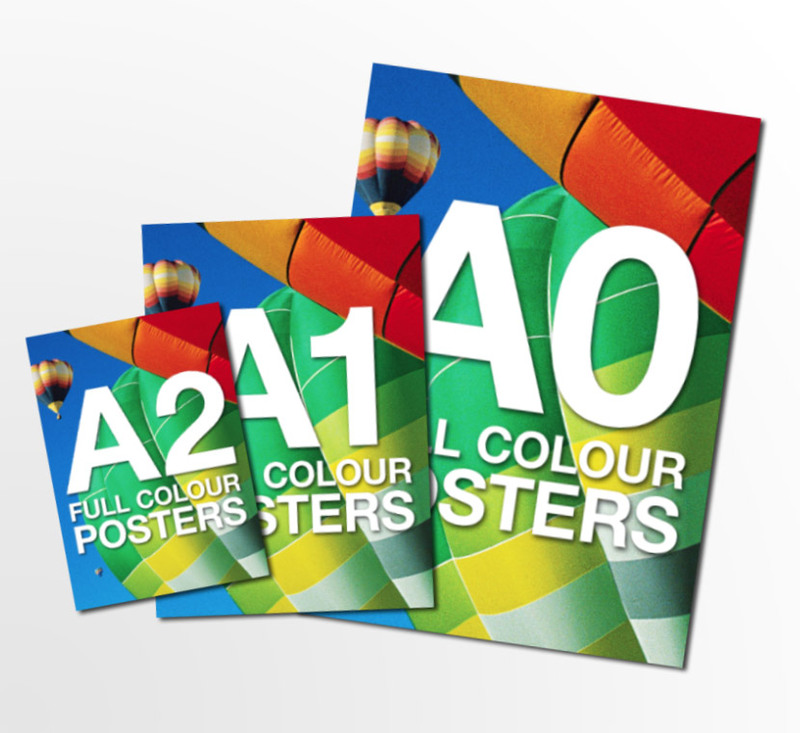 Tags: cheap Posters, custom Posters, full colour printed Posters, Posters printing Adelaide, Posters printing Australia, Posters printing Brisbane, Posters printing gold coat, Posters printing Melbourne, Posters printing Perth, Posters printing Sydney, Signage printing Australia, signs printing australia, big Poster Printing, black & white Poster Printing, full color Poster Printing, poster printing. 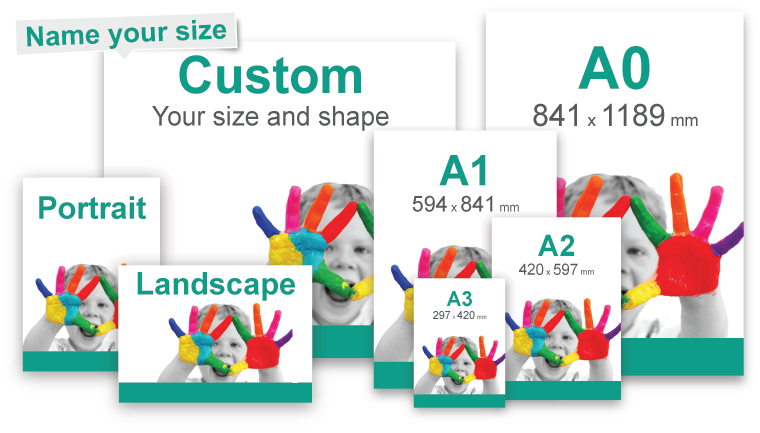 28cm x 44cm, 30.5cm x 46cm, 46cm x 60cm and 56cm x 72cm are standard sizes we use to make posters and signs but they can also be ordered in custom measurements and we will make them just like you want. 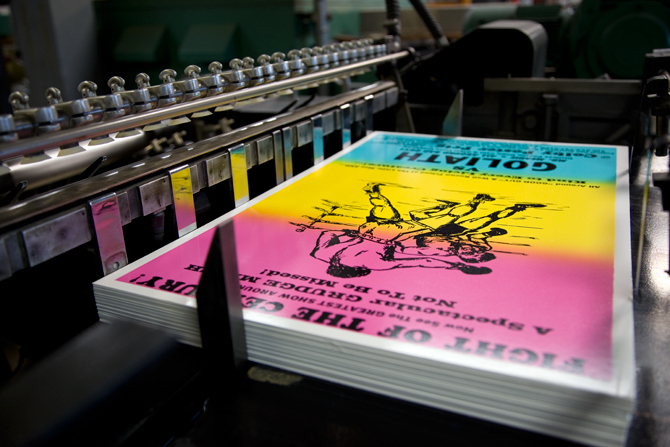 We use four colour printing to print all the contents like text and images on posters. 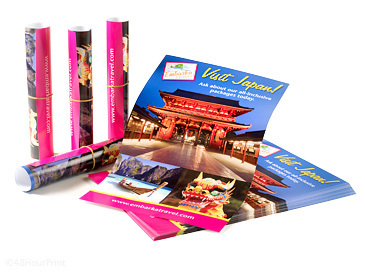 We also offer Glow-In-Dark ink as well as Fluorescent posters printing. 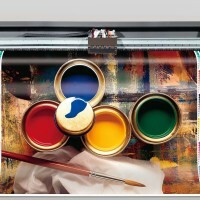 Posters are made attractive by using various finishes like standard gloss and aqueous (high gloss) finishes. We give you the choice to get your ordered posters printed with standard specs or you can also order them to be printed with custom specs. 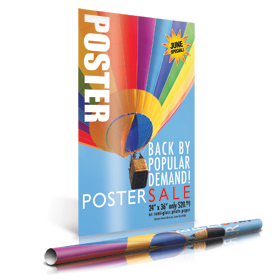 Printroo is an online printing company offering high quality printing of Poster & Signs at affordable prices. 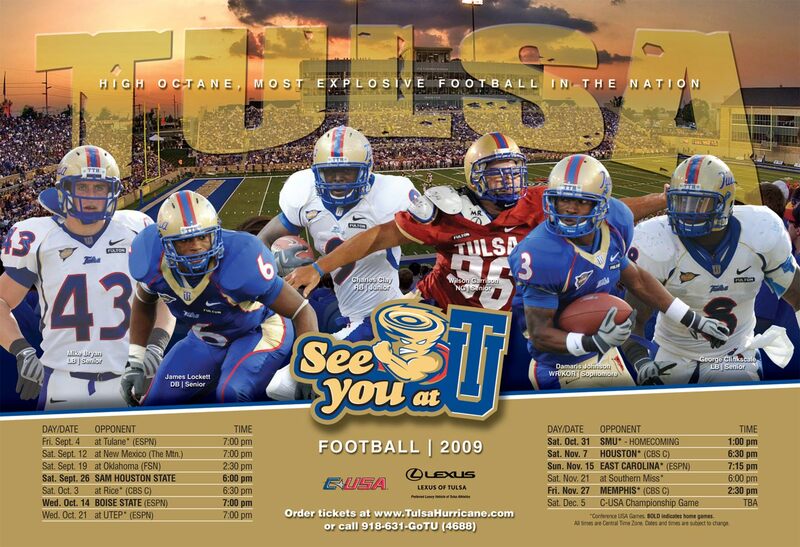 You can either give us your own design or can get your Posters & Signs designed by our talented and Innovative designers. We have friendly staff to help you 24/7 via email “sales@printroo.com.au”, phone call or chat support. Be the first to review “Posters & Signs” Click here to cancel reply.